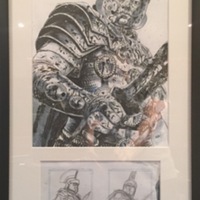 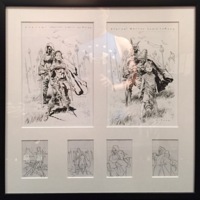 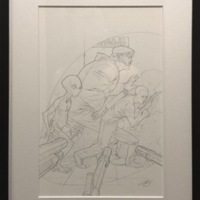 (2014) Armor Hunters: Harbinger #1 Original Cover Art by Lewis LaRosa. 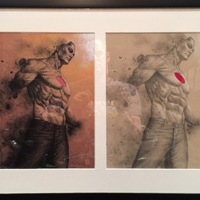 Bloodshot & H.A.R.D. 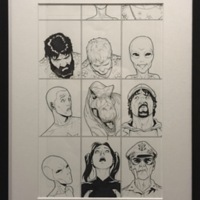 Corps #22 (2012) - Original Cover Art. 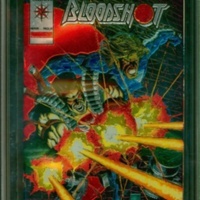 (2012) Bloodshot & H.A.R.D. 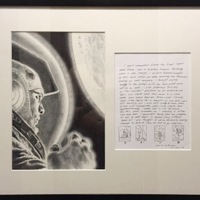 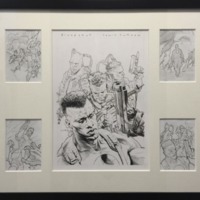 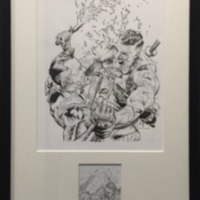 Corps #22 Original Cover Art by Lewis LaRosa. 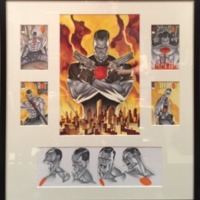 (2012) Bloodshot & H.A.R.D. 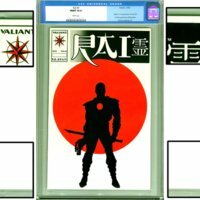 Corps: H.A.R.D. 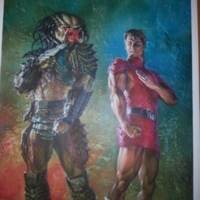 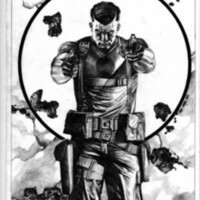 Corps #0 (LaRosa 1:25 Variant) Original Cover Art by Lewis LaRosa. 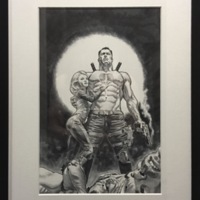 (2015) Bloodshot: Reborn #12 Pages #14-15 (DPS) Original Interior Page Art by Lewis LaRosa. 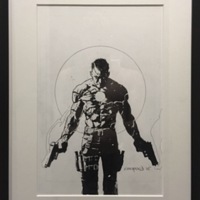 (2015) Bloodshot: Reoborn #13 (Choi 1:20 Variant) Original Cover Art by Mike Choi. 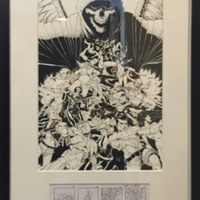 (2015) Book of Death #1 (Gill Variant) Original Cover Art by Robert Gill. 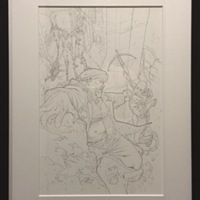 (2016) Britannia #2 (Gorham Variant) - Original Cover Art by Adam Gorham. 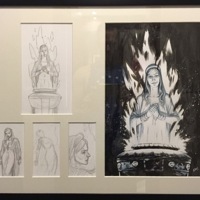 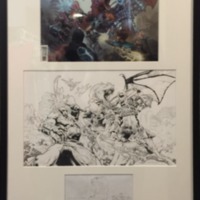 (2015) Divinity #3 (LaRosa 1:20 Variant) Original Cover Art by Lewis LaRosa. 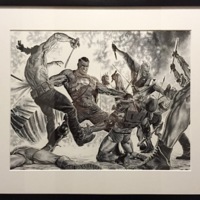 (2013) Eternal Warrior #7 (LaRosa 1:20 Variant) Original Cover Art by Lewis LaRosa.